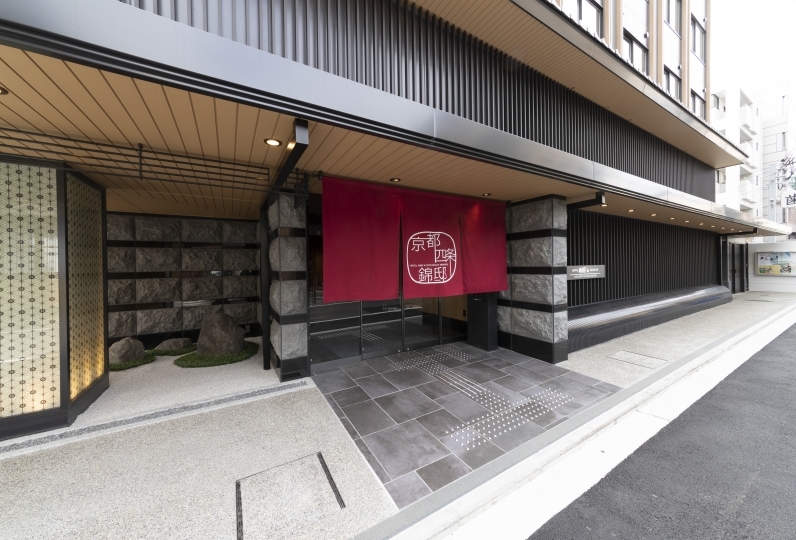 『Mitsui Garden Hotel Kyoto Sanjo』 is located in the heart of Kyoto, in an area where bars, restaurants and special merchandise shops are gathered. The interior of the hotel is decorated in a scarlet hue that has long been a symbol of nobility. 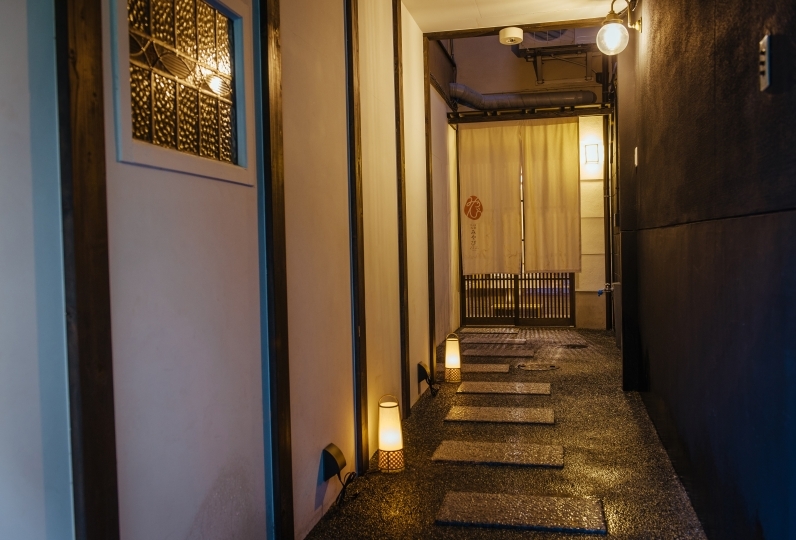 Combining traditional Japanese aesthetics with an exotic Japanese style, you will enter a whole new atmosphere. 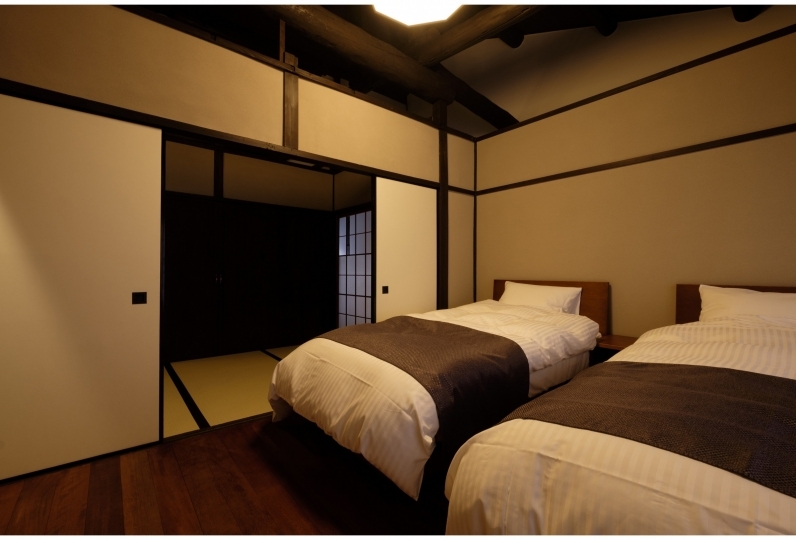 We offer numerous styles of Japanese modern guest rooms that are well furnished. All of our guest rooms come with a Serta mattress and carefully selected pillows. 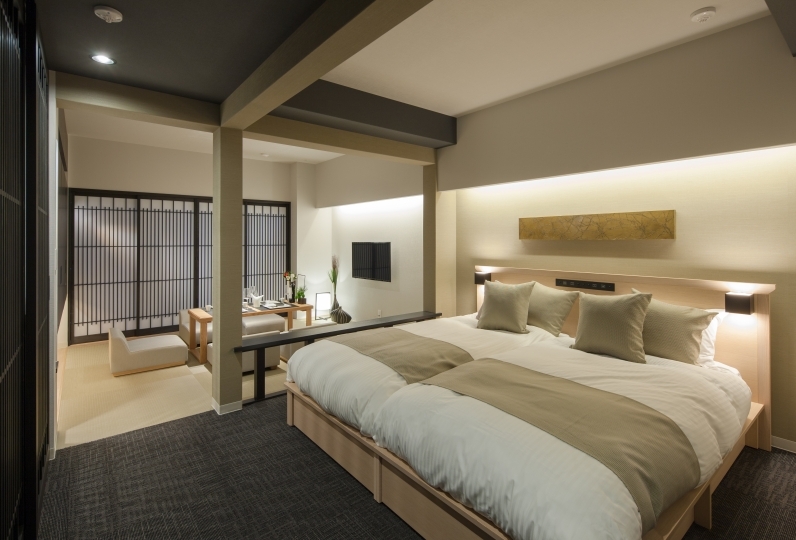 We offer a comfortable stay that is in line with Kyoto's traditional zen atmosphere. Melt away your fatigue with a good night's rest. The Japanese garden that spreads across the old site of 「Saneyoshi Fujiwara」's mansion is overflowing with Japanese charm. Enjoy a moment of bliss amidst this uniquely serene atmosphere. 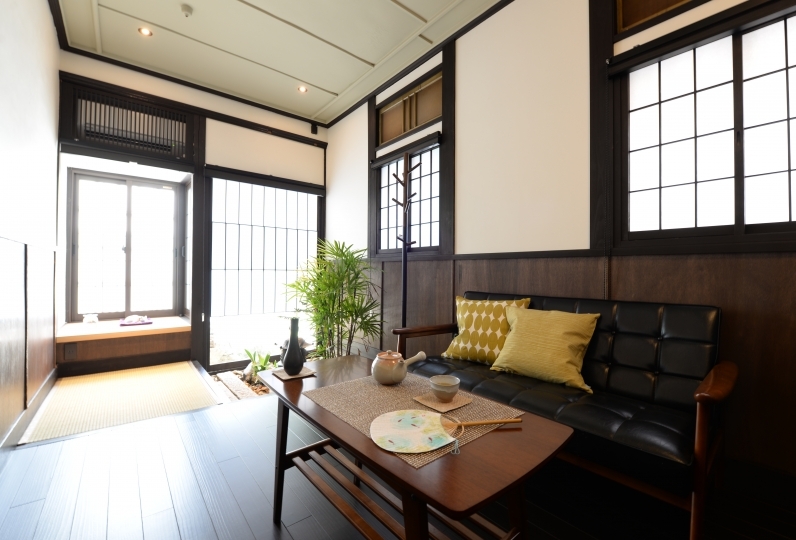 For breakfast, we offer a buffet style meal of healthy Kyoto cuisine including dishes such as Kyoto's popular 「nishin soba」 and Kyoto's obanzai cuisine that uses Kyoto vegetables and yuba. Enjoy your breakfast as you look at out the garden. Our 「dashi chazuke」 is a deliciously fragrant dish made with Kyoto's famous dashi broth that combines the flavors of the ocean and the flavors of the mountain. Come and join us in the ancient capital of Kyoto where shrines and temples line the streets and you can get a glimpse into the history that has taken place here. 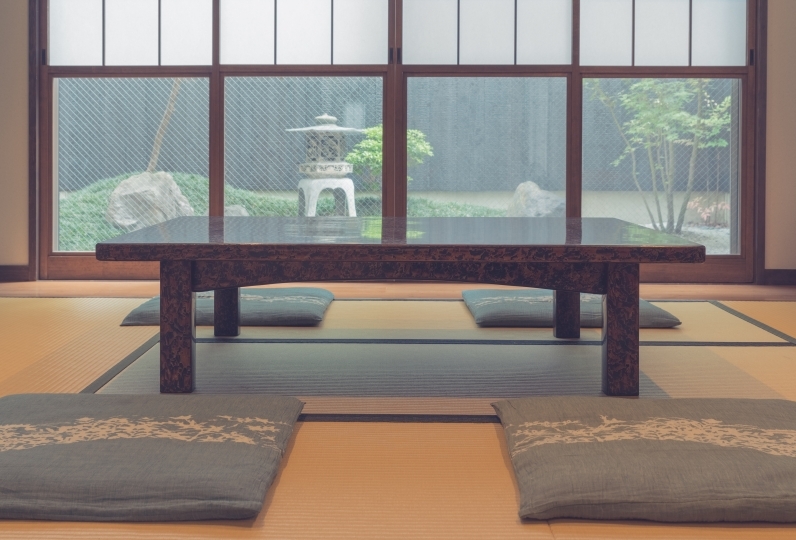 Use our quiet hotel with a Japanese garden as a landing point for your exploration into the history and culture of Kyoto with your friends and family. Great hotel with very polite and friendly staff, and comfortable, clean and nice rooms. The public bath is a highlight w... Read more Great hotel with very polite and friendly staff, and comfortable, clean and nice rooms. 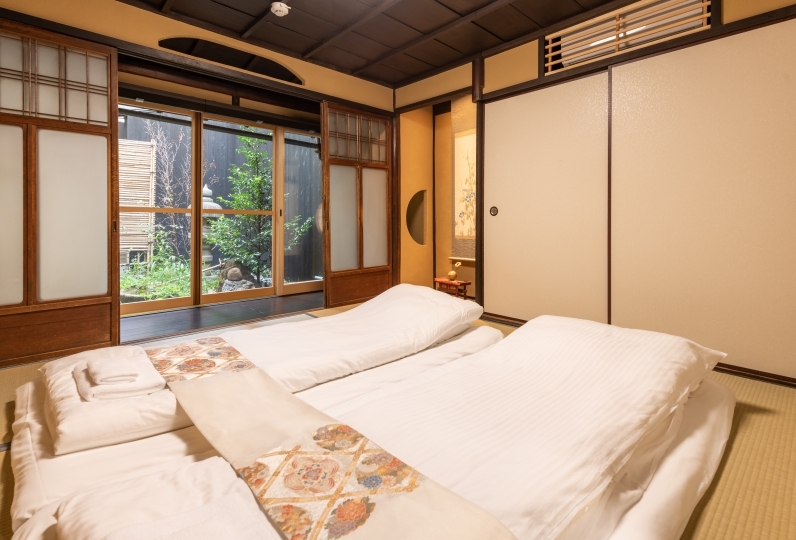 The public bath is a highlight with great views of the traditional Japanese garden courtyard. 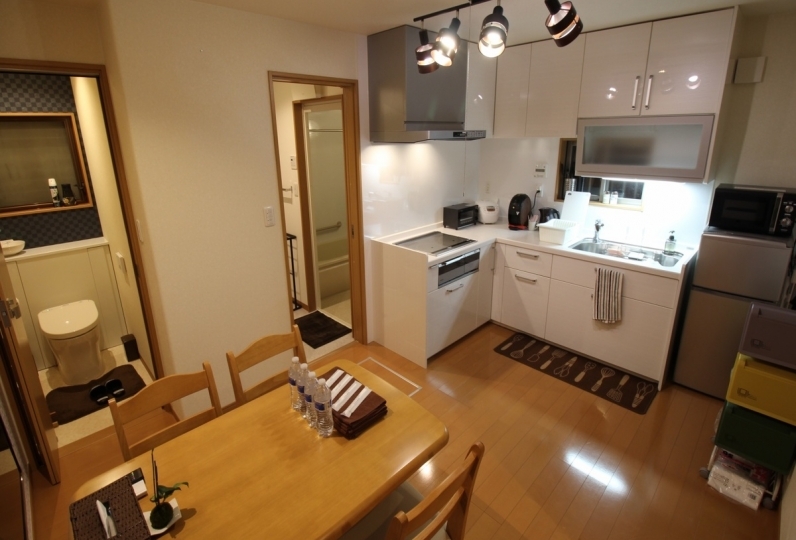 Also in a very central and convenient location, close to the subway and Kyoto Station. 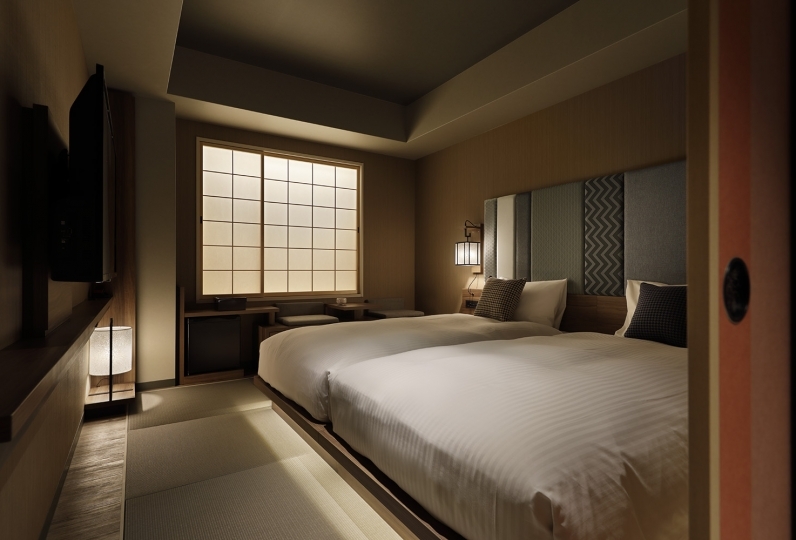 I would definitely stay again next time I am in Kyoto. Great hotel with very polite and friendly staff, and comfortable, clean and nice rooms. The public bath is a highlight with great views of the traditional Japanese garden courtyard. 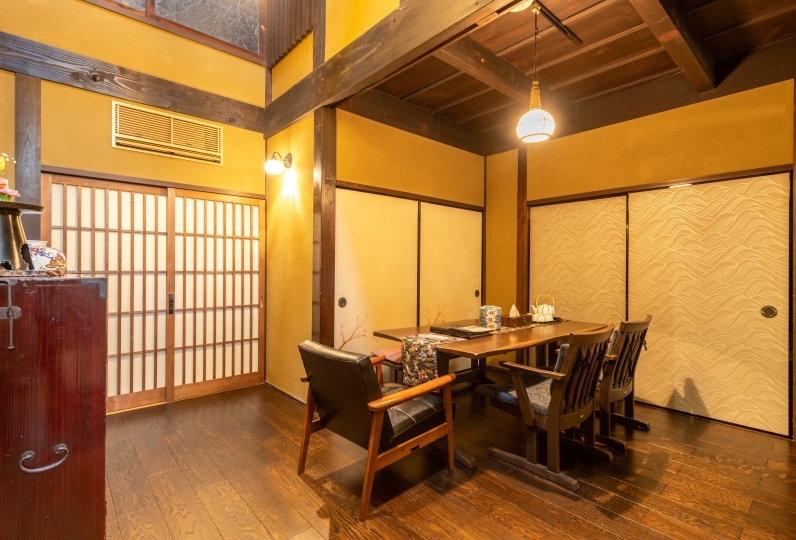 Also in a very central and convenient location, close to the subway and Kyoto Station. I would definitely stay again next time I am in Kyoto. 좋은 시간 보내고 왔습니다. 위치부터 너무 좋았고 주변 맛집, 카페도 많아 편안하였습니다. We used in three people of master and mother-in-law. We used for three people in one room, but were able to spend slowly. The front desk was also kind and the correspondence was polite and cozy. Thank you very much. 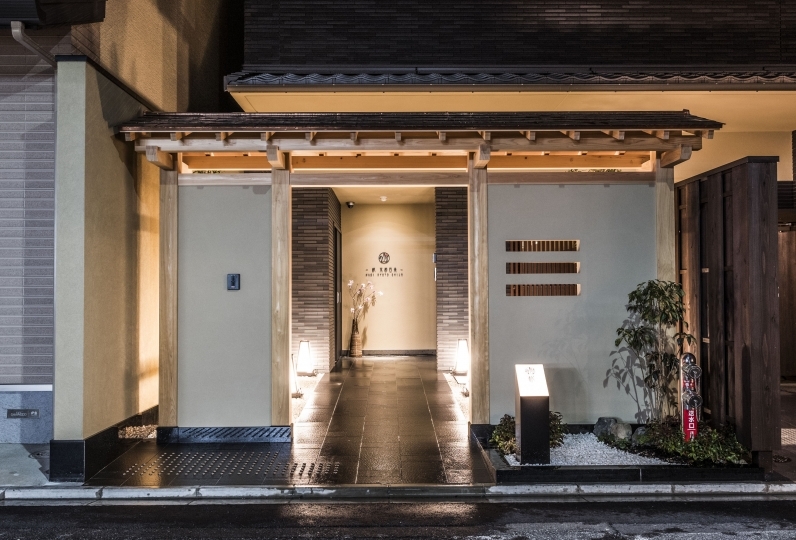 「Kyoto Dining Mikura」 uses local ingredients to prepare healthy cuisine. For breakfast, we offer a breakfast buffet including Kyoto-style 「obanzai」 dishes as well as other Japanese and Western dishes. 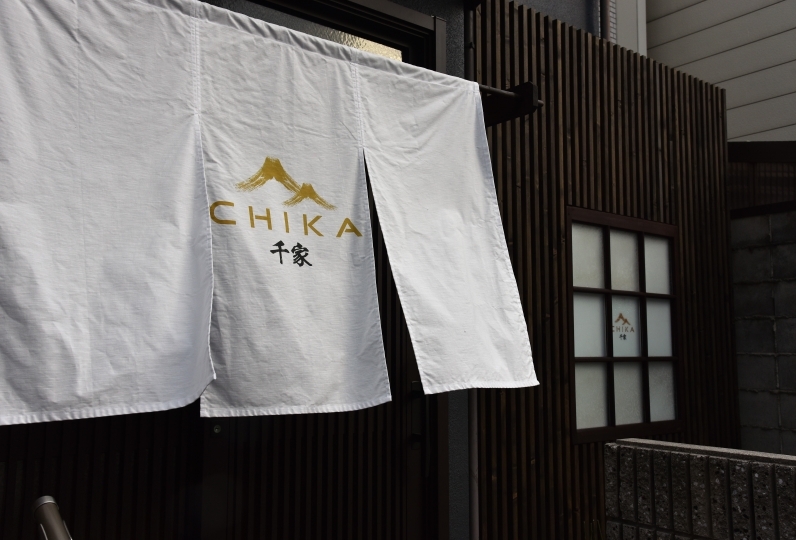 For dinner, we offer an a la carte menu as well as a kaiseki cuisine course. ※The bath may be very crowded depending on the time of day.